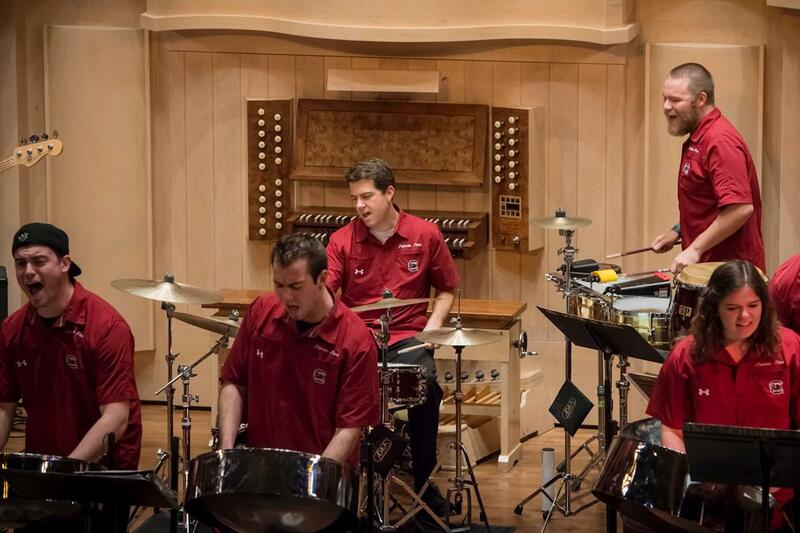 The percussion program at the School of Music is multifaceted and all percussionists can find something to spark their interests. You don’t have to be a music major to take part in percussion ensembles. Ensemble concerts are treated as professional performing engagements. You are expected to attend all rehearsals and performances with the proper materials. The ensembles are an essential ingredient to our percussion studies program by ensuring a well-rounded education in your field of study. 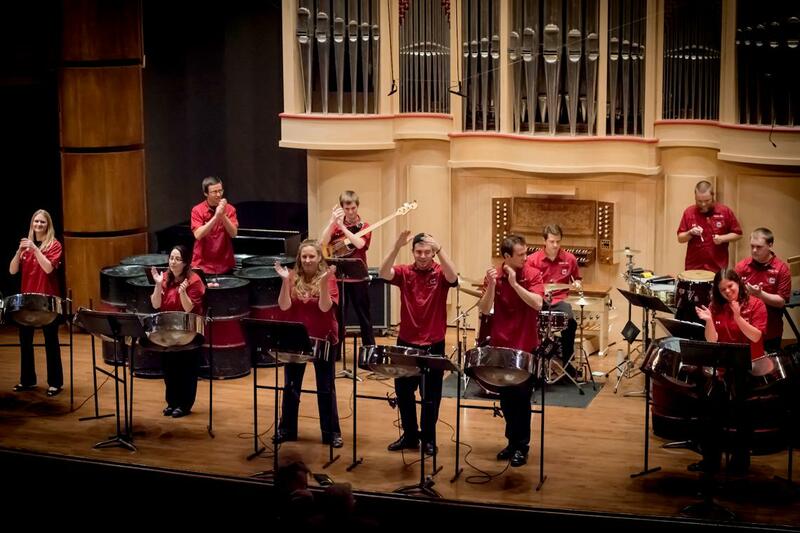 Some opportunities in the percussion ensembles are open to students in other majors and the university offers many other opportunities for percussionists, including: Carolina Band, Southern Exposure New Music Ensemble, Symphonic Winds, University Band, USC Symphony Orchestra and the USC Wind Ensemble. 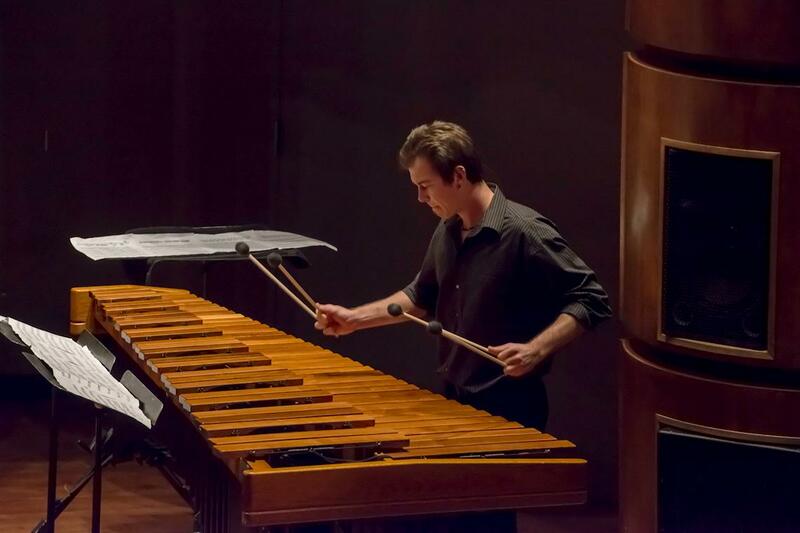 USC hosts the annual South Carolina Day of Percussion, inviting college students from across the state to come together to prepare and perform a percussion ensemble concert with the guidance of guest artists. 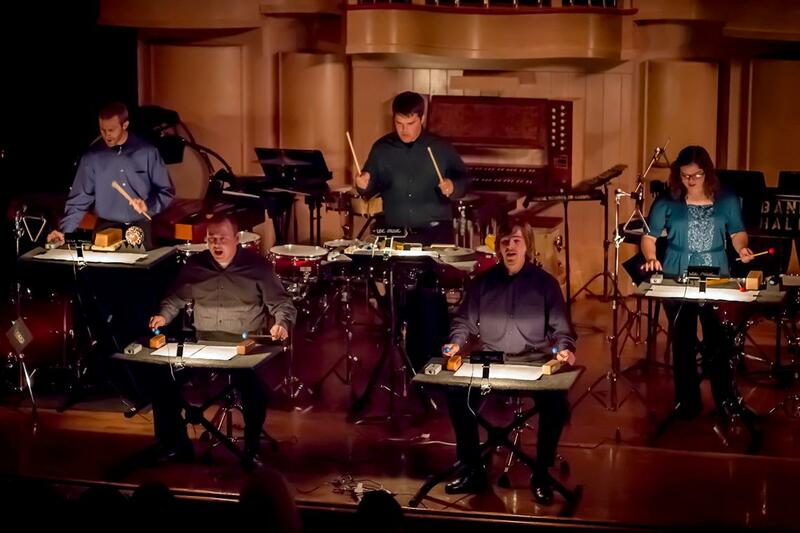 USC Percussion Ensemble performs standard and cutting-edge percussion works. Palmetto Pans Steel Band performs music native to Trinidad and Tobago. 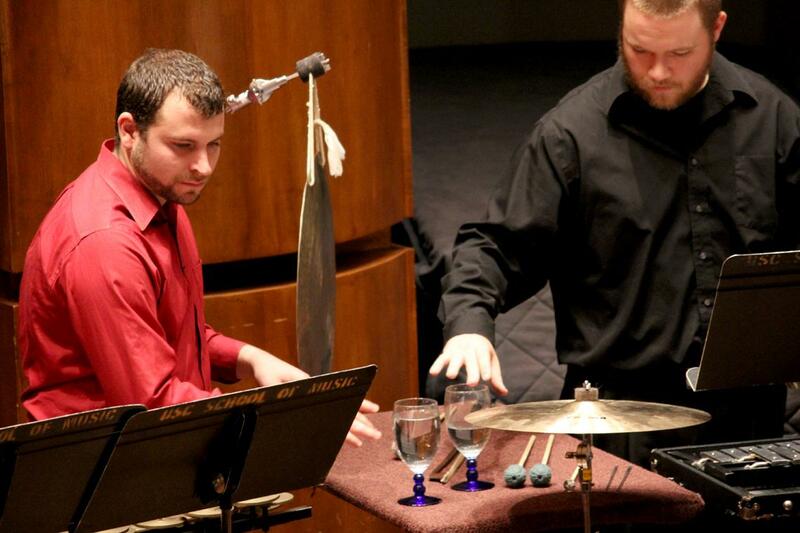 Percussion Players is for underclassmen and nonmusic majors and is conducted, coached and run by graduate students from the Percussion Studio. 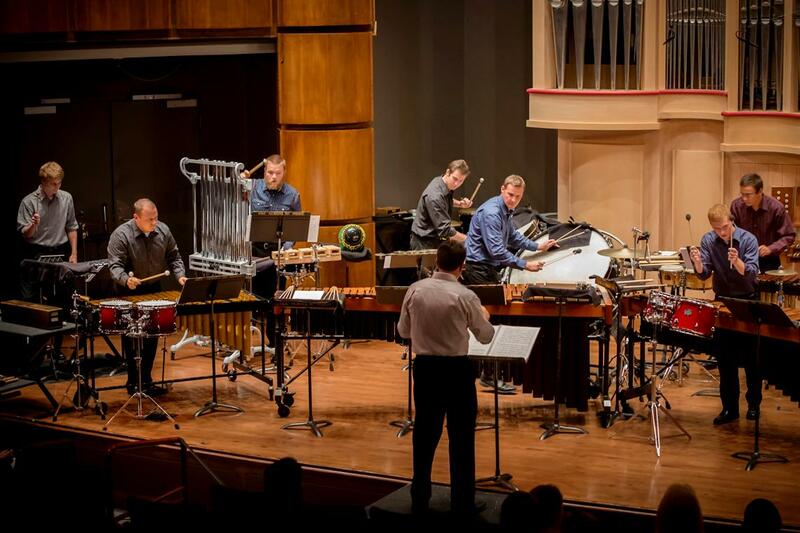 If you’re interested in joining a percussion ensemble or would like to have a group perform for an upcoming event, contact the associate professor of percussion, Scott Herring.